While Samsung hasn’t sold a lot of the Galaxy S9/S9+ devices, it hasn’t stopped the company from gearing up for the launch of its next flagship device, the Galaxy S10. 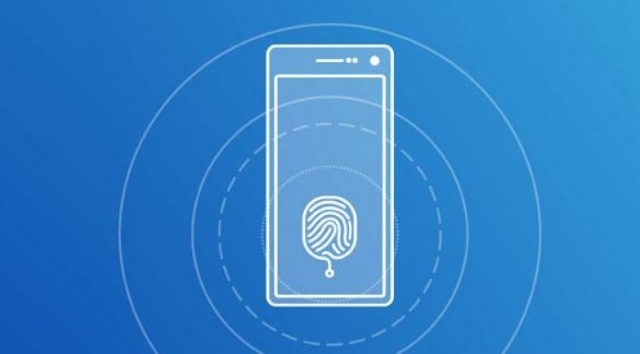 Although rumors suggesting that the device will feature an in-display fingerprint reader have been rife for a while now, recent reports seem to suggest that the feature may not be limited to just the S10. As reported by IceUniverse, Samsung will offer three Galaxy S10 models – with 5.8”, 6.1” and 6.4” screens, all Super AMOLED. Only the two bigger models will have an in-display fingerprint reader, which perhaps explains the confusion on the subject. Furthermore, the feature will be available on the new Galaxy A and Note 10 phones as well. According to his report, Samsung will use an ultrasonic reader rather than an optical one and it will be sourced from Qualcomm, thus rendering the previous leaks of Samsung developing an in-house module useless. 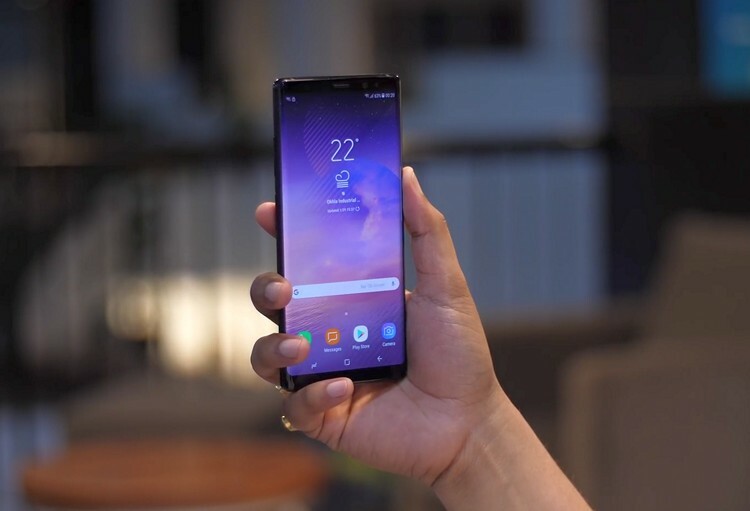 Speaking about the Note series, what’s interesting is that the device in talk in the Note 10, and not the Note 9 which is scheduled for release later this year. As per the report, there will be a time-of-flight module (i.e. a 3D scanner) on the rear camera of the device. Current phones have structured light sensors on the front for use in 3D face scanning, but a ToF module could be used in the same way. As of now, there is no confirmation upon any of this, so make sure to take it all with a pinch of salt.